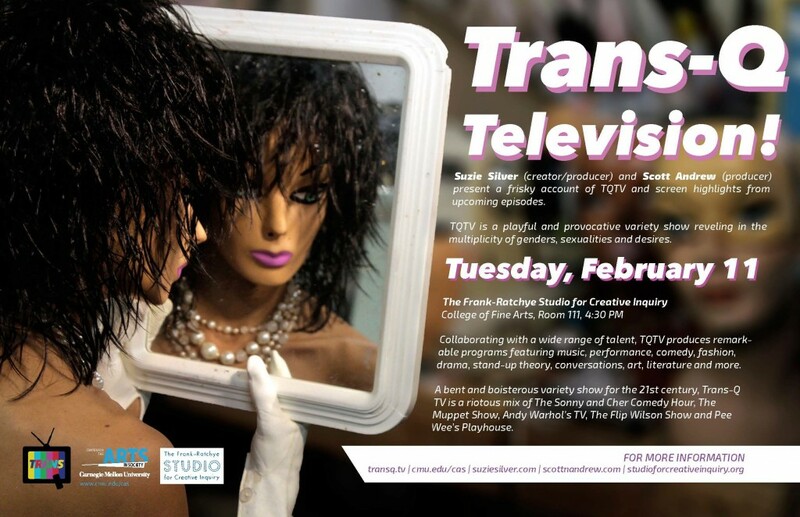 Suzie Silver (creator/producer), Scott Andrew (producer) present a frisky account of TQTV (influences, processes) and screen highlights from Episode 2 and more. This article was posted in Uncategorized. Bookmark the permalink. Follow comments with the RSS feed for this post.